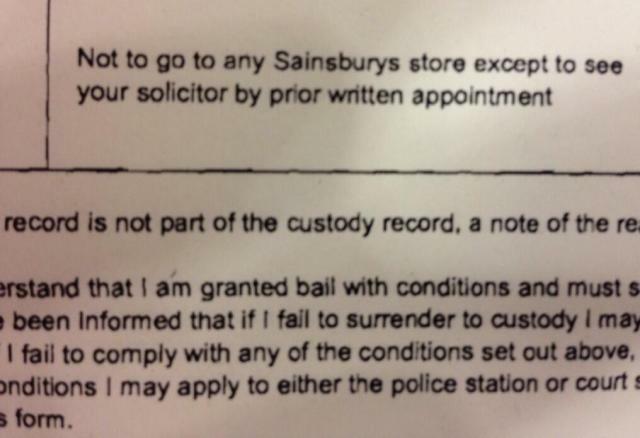 Has Sainsbury’s launched a legal services arm? Bolton solicitor Darin Millar, of Cyril Morris Arkwright, who posted the picture of the note on Twitter, reckons the Sainsbury’s reference was a “shoddy mistake”. Still, it provides an interesting glimpse of how the future might look.